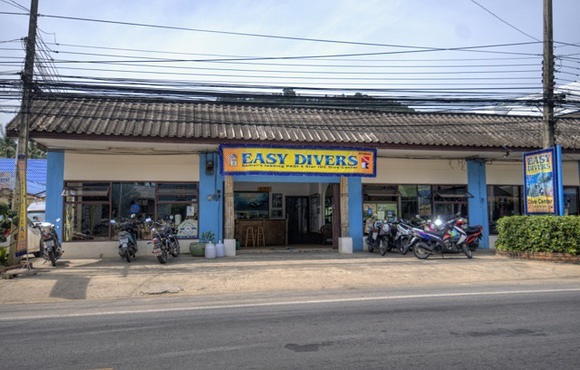 Welcome to Koh Samui Easy Divers! We are a PADI-Five Star IDC-Centre, which means that you can do almost every PADI Dive Course – from Discover Scuba Diving all the way up to the Instructor Development Course, we’ve got it all in our program! 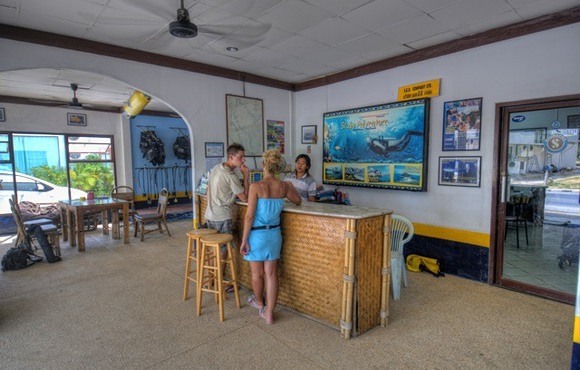 Our dive school is well established here on Koh Samui – founded in 1987 and run by an international management. Our dive operation offers a large training centers at Choeng Mon and Lamai with fully computerized and air-conditioned class rooms, a swimming pool, where you can experience your first breaths underwater in a relaxed and safe environment and of course our own boats, the M/V Seastar and M/V White Pearl, which takes us easily and comfortably to all our amazing dive sites in the Gulf of Thailand. Koh Samui is home to some of the finest and most beautiful beaches and islands in the world, surrounded by crystal clear water and stunning coral. 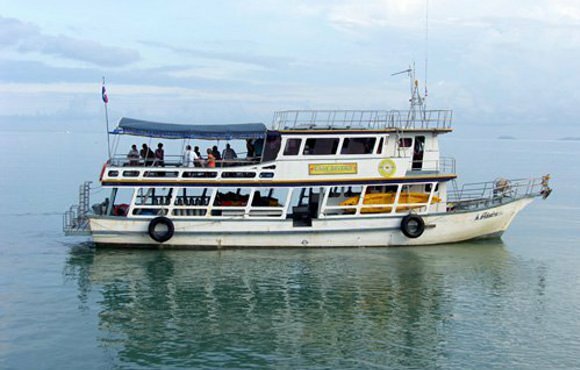 And that is the main reason why the number of divers coming to Thailand has escalated over the past decade or so. 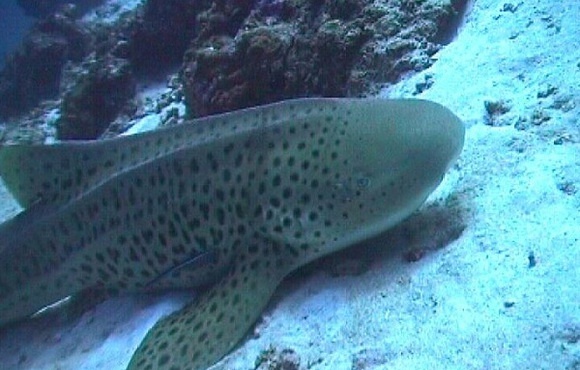 Even though the best time year of the year to dive in the Ko Samui is between June and August, it is still perfectly possible to dive virtually all year round. 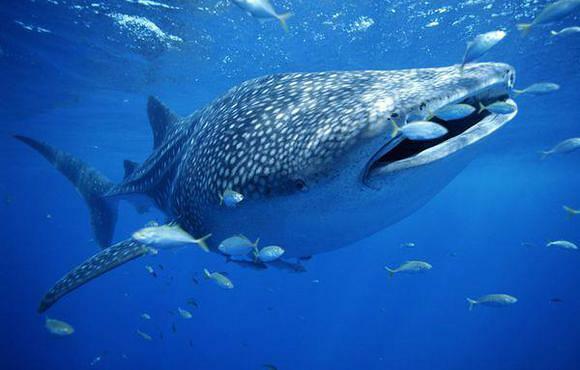 As Thailand is considered one of the safest destinations for diving and snorkeling in the world, it is perfect for first-timers wanting to try these pastimes out.